Product #18702 | SKU LP36258 | 0.0 (no ratings yet) Thanks for your rating! The 75 AW pouch has a built-in All Weather AW Cover that protects the gear from the elements. A SlipLock attachment tab allows the pouch to be worn on a compatible S&F belt. 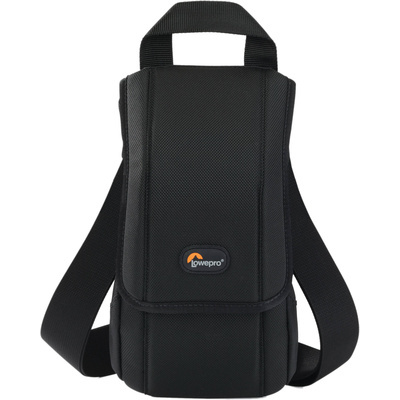 It is carried by an easy-grip handle or a removable, adjustable, shoulder strap with non-slip patch.